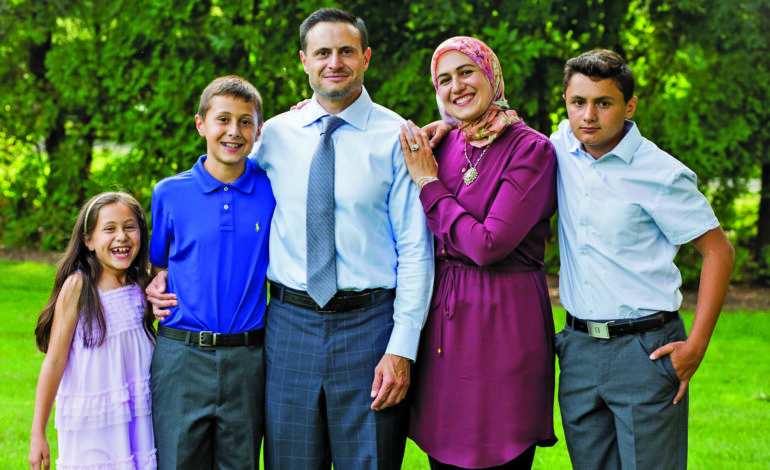 BLOOMFIELD HILLS — The Muslim Foster Care Association (MFCA) is a nonprofit founded in 2015 by Ranya Shbeib and Sameena Zahoor that assists Muslims in the foster care system, and also facilitates licensure for parents wanting to foster children. Two years ago, Shbeib, a former teacher and administrator, received her foster care license. She is a certified ING worker who volunteers her time to local causes. Shbeib said that in the process of becoming licensed, she discovered that there weren’t enough resources available for Muslims wanting to foster children or for connecting anyone in the foster care system to licensed families. A mutual friend connected Shbeib and Zahoor, and Shbeib was able to get the support she needed since Zahoor had already been a foster parent. Additionally, Shbeib said she realized from her own personal journey of fostering that within the Muslim community there weren’t many resources. 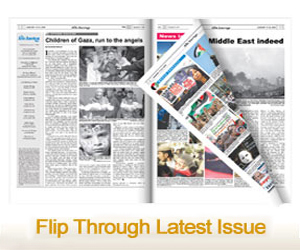 This became one of the main reasons why Shbeib and Zahoor started the MCFA, which achieved nonprofit status this year. 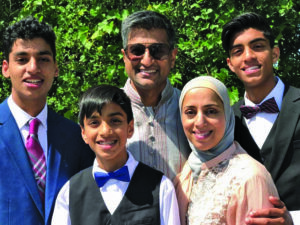 Agencies outside of Michigan have contacted the MFCA from as far as California to connect with the programming it offers and to discuss the resources it provides Muslims in the foster care system. Currently, the association is run only by Shbeib and Zahoor, and at times they have volunteers to support their needs when they do their Eid basket gifts for foster children. whenever a Muslim enters the foster care system so that the foster child may receive a welcome package from MFCA that contains personal items, such as faith-based items and a gift card. This year, the MCFA had a LaunchGood crowdfunding campaign which brought in enough money to cover the costs for both holidays, Eid al Fitr and Eid al Adha. During Ramadan, the MFCA hosted its first iftar for children and families in the foster care system, which was very well received. Shbeib and Zahoor have sat on discussion panels to spread awareness about how there are foster children who want to be connected to people that practice the same faith. The MCFA provides information on how to become licensed as well ways people can help foster children, even if they don’t plan to become licensed. The U.S. Children’s Bureau stated in 2015 that there were 427,910 foster care children in the nation. Shbeib said she believes that for every two Muslim foster care children there is only one parent or family licensed for foster care. Zahoor, a Canton resident, said that through the MFCA she hopes to make an impact and not just create awareness. When Zahoor took in her first foster child, he was 5, and she already had three sons of her own. She said that before bringing a foster child into her home, she thought that since she had experienced parenting her own three children it would be similar. She said family dynamics shift when a family begins fostering. “The child has, like, a Pandora’s box,” Zahoor said, adding that many of the children have faced challenges with abuse, different styles of parenting or neglect, and that they bring all of the challenges with them to their foster home. She said foster families may experience self-doubt and wonder why their child isn’t adjusting, but her organization works to provide a space for foster families to see that they aren’t alone in their challenges when helping foster children. Another focus of the MFCA is to provide respite care for families. For example, if a foster child isn’t allowed to leave the state, but the parents have an engagement out of town, the MFCA can help provide short term care for the child so the parent(s) may make it to the appointment. One organization the MFCA works with is a social ministry called Samaritas, which works to connect people to services they need, such as for the elderly, behavioral health and foster care. The MFCA has worked with Samaritas on numerous occasions to connect with Muslims in the foster care system. Shbeib and Zahoor said they hope to expand their nonprofit by adding programming and assistance for things like Big Brothers/Big Sisters, tutoring, college funds for foster children and transportation assistance. Zahoor said many people began asking how to help Syrian refugee children, and that she was compelled to respond by reminding them that there have been children in their own backyard who have experienced trauma, perhaps not war in another country, but physical and emotional trauma. She also said that the community should feel responsible for these children. The MFCA may be contacted by any community, as well as mosques, to set up informational events to bring more awareness to Muslims lost in the foster care system. For information on how to help foster care children, licensing FAQs, and ways to donate to the MFCA, visit www.muslimfostercare.org.